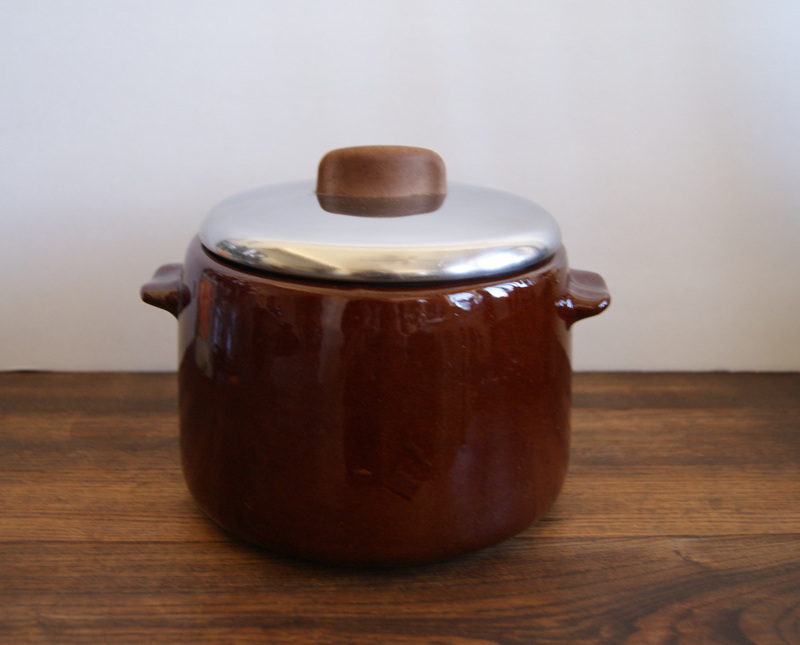 This stunning 1960’s West Bend bean pot lasted a whole 5 minutes in our store before it was snapped up. 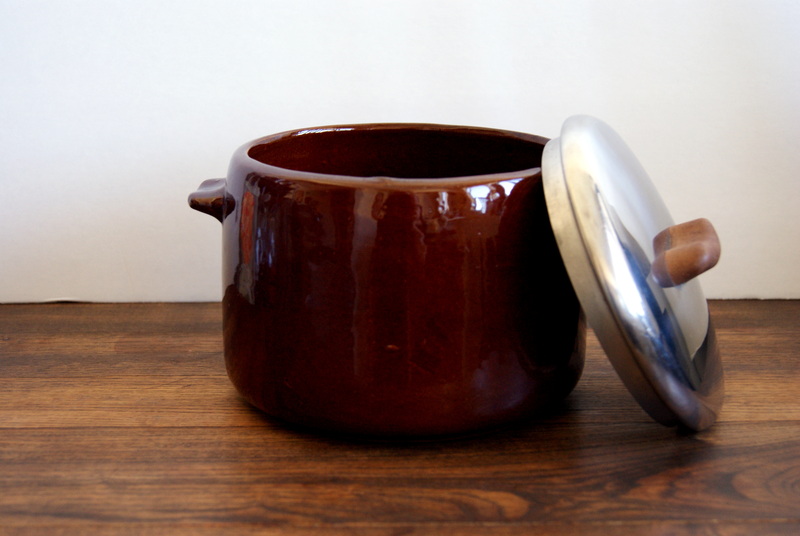 Classic styling and quality craftsmanship, this pot has truly withstood the test of time – with flying colors! A great vintage piece, on its way to its new home in the Mid-west. Lucky ducky!